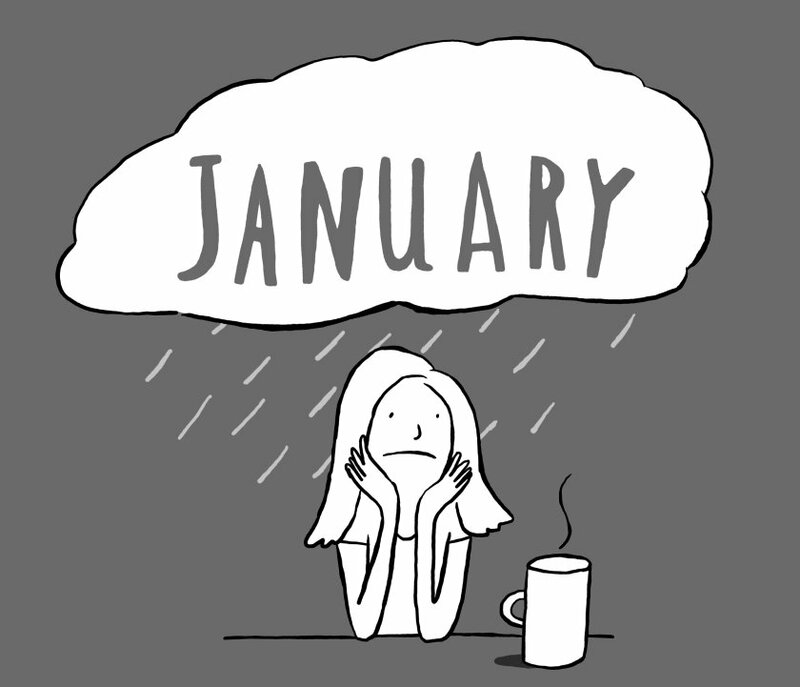 January is a difficult month. As the bills start to roll in, the buzz of the holidays dies down and routine picks up, you start to think, how will I manage? You may be feeling unecessarily fatiqued or depressed. This is most likely due to the lack of intake of vitamins and nutrients. No matter how good your diet is it's not likely you are consuming sufficient evels of vitamins, minerals, and essential fatty acids without the help of supplements. For advice on vitamins and supplements call into your local pharmacy.